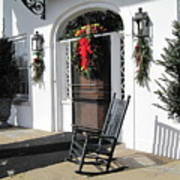 There are no comments for Porch At Boone Hall Plantation Charleston Sc. Click here to post the first comment. 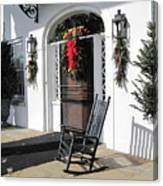 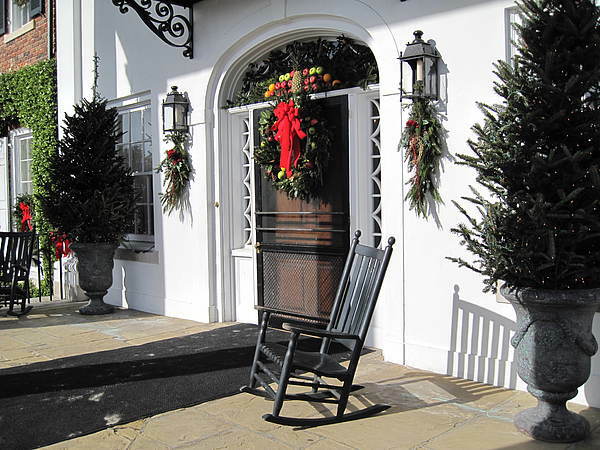 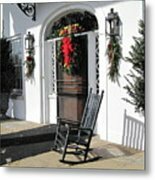 Inviting porch at Boone Hall Plantation with the most beautiful and elegant Christmas decorations I ever have seen.